Access the Website, Email or Blog to which you are adding a table. Click on the "Table" icon. 4. A window with options opens up. 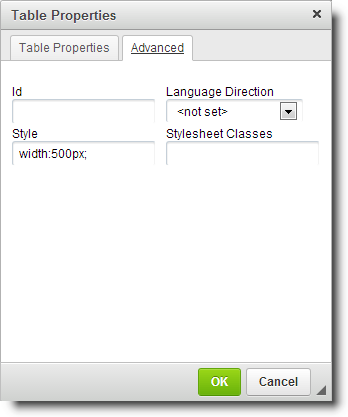 You can now select the number of rows/columns of your choice, the table's caption and different HTML options in the "Advanced" tab. 5. Fill in the table's content and edit it even further. 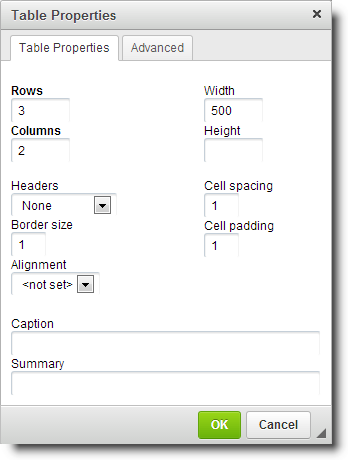 A nice thing to do is to set some cells as headers to emphasize specific information. 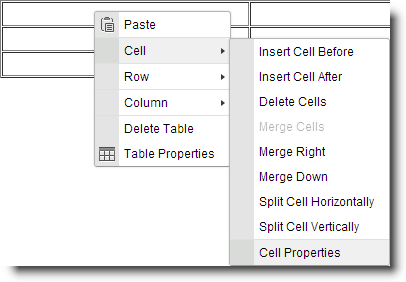 To do this, right click on the cell and select "Cell Properties". 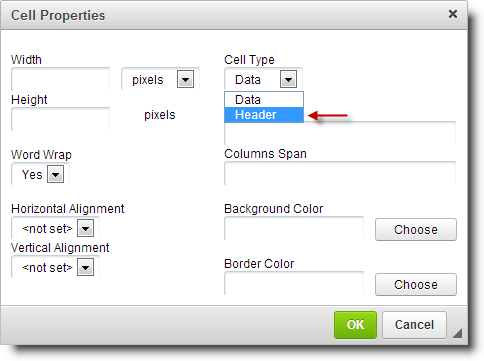 Change the "Cell Type" Option into "Header".